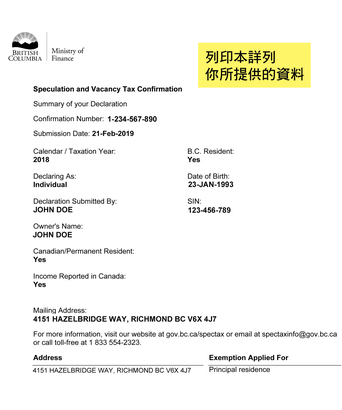 The Speculation and Vacancy Tax was introduced by the BC Government to prevent housing speculation in B.C. 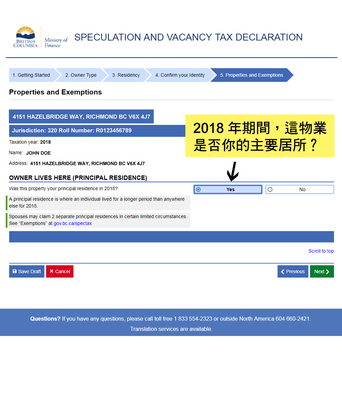 's overheated real estate market and help turn vacant properties into rentals. 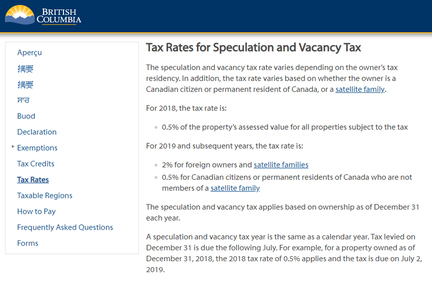 The tax targets vacant or underutilized properties, and homeowners who live at their properties or rent them out will be exempt. 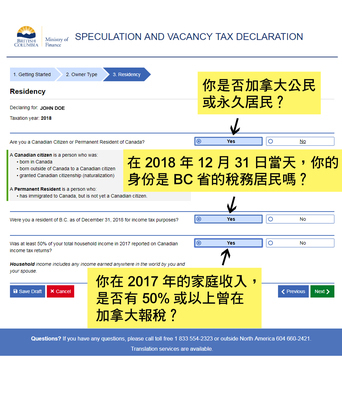 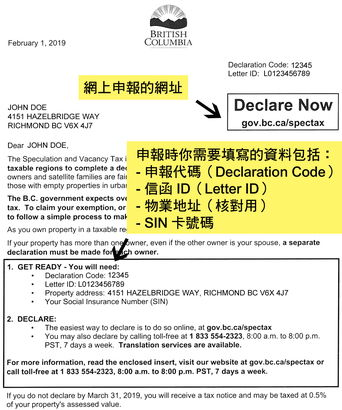 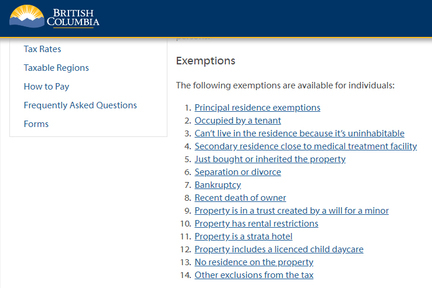 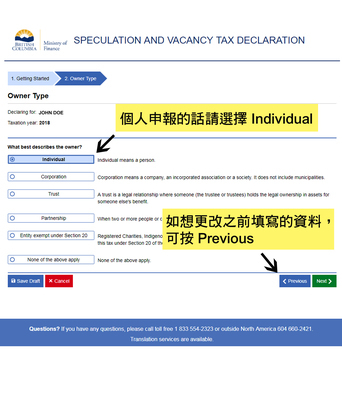 Homeowners will have to apply for an exemption to the Speculation and Vacancy Tax before March 31, 2019, otherwise they will automatically pay by default. 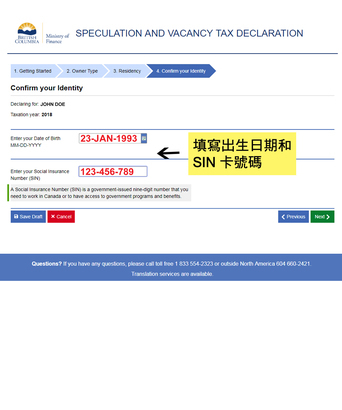 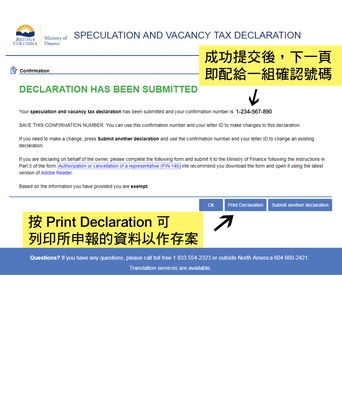 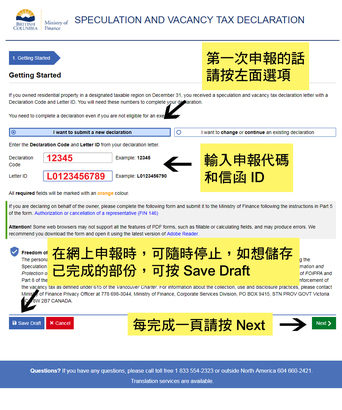 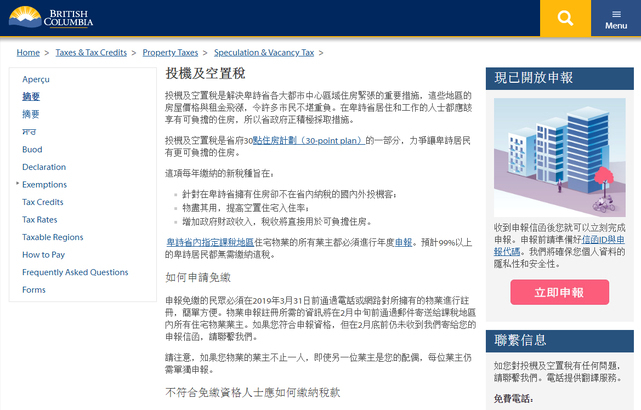 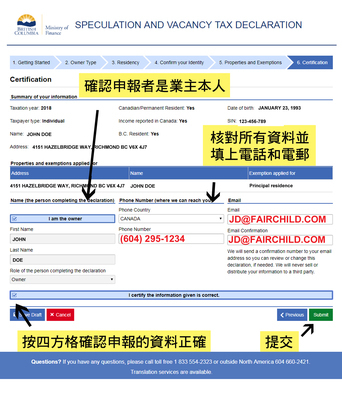 The below step-by-step guide shows you how to declare the Tax online. 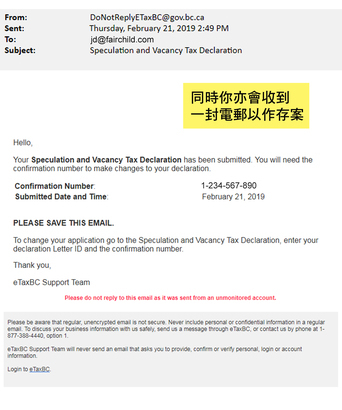 2019-02-25[有片] Repair tiny holes on clothes 衣服被衣蛾咬破洞? 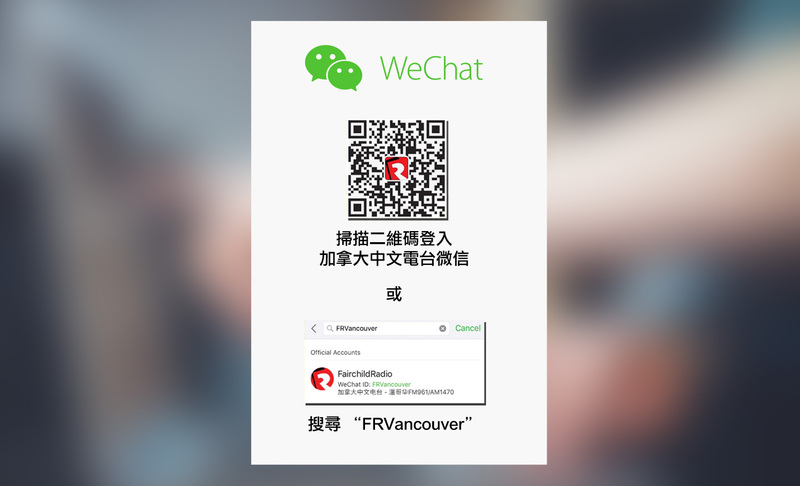 教你簡單衣服修補法!